was born to Herman and Emilie Erichson Volk. Ernst was a Painter by trade and never married. He died January 29, 1905 of Loss of Compensation and Organic Heart Disease. 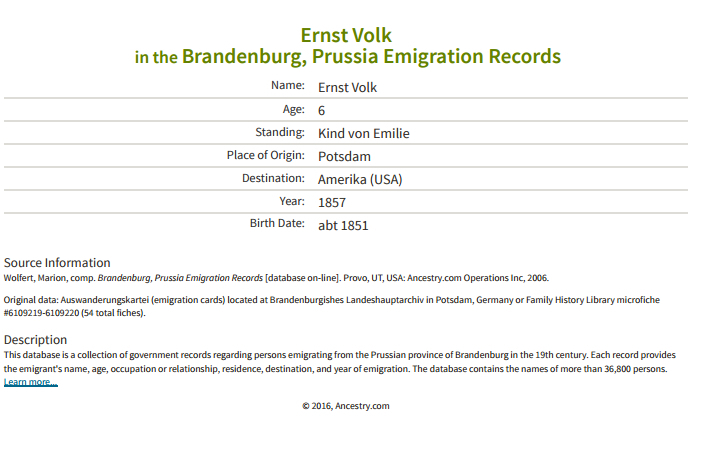 Ernst’s emigration paper states his birth year as circa 1851. The 1900 census says Ernst is 49 with a birth of April 1851. Unfortunately, the date of immigration is stated as 1856 and we know from documents that it was 1857, so the birth year information may or may not be correct. 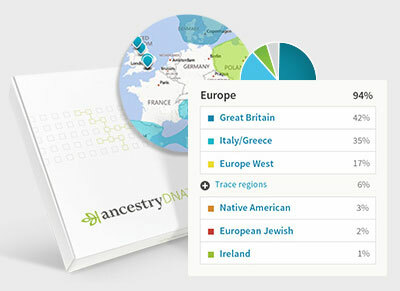 The 1870 and 1880 censuses lead us to believe that his date of birth was circa 1850. His death record gives his date of birth as April 18, 1852. Death certificates can be unreliable as they are given 2nd hand from an informant that may or may not know the facts. 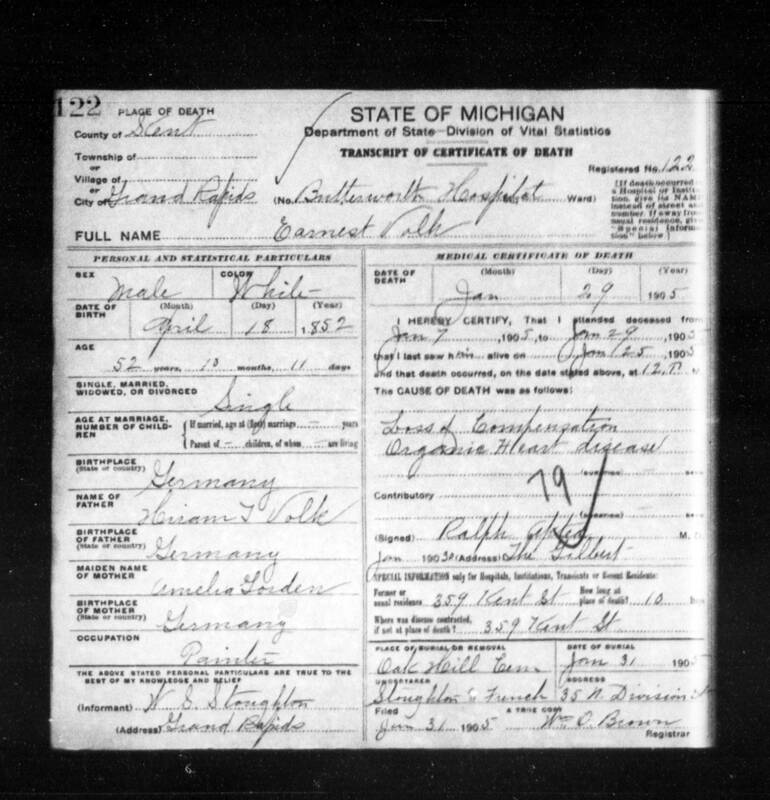 In Ernst’s case, his death record shows his mother’s last name to be ‘Gordon’. We know it is Erichson (or Americanized spelling, Erickson). Again, until a birth/christening record is found, we may never know the actual year of birth.